Have you ever REALLY wanted to change something and found it more difficult than you thought it would be? I speak to women on a daily basis who are frustrated with their ‘inability’ to stick to the things they want to change, blaming lack of willpower or discipline as being the problem. 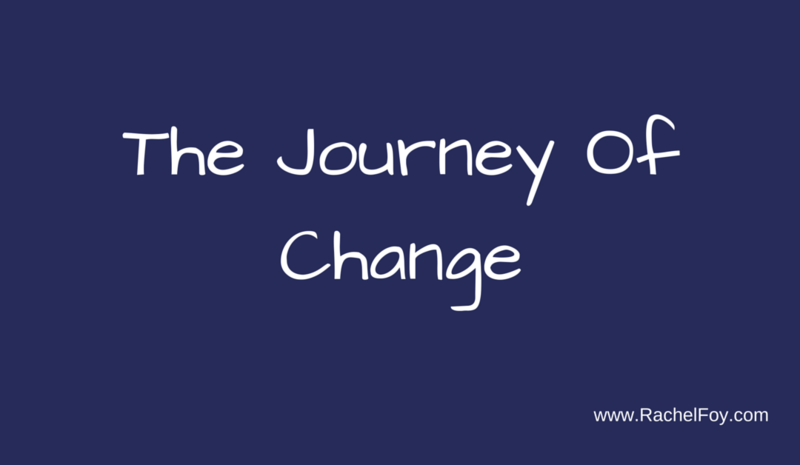 The truth is, that change is often challenging. It’s not the straight road which we assume it to be. It has wobbly bits and wonky bits and sometimes it even goes slightly backwards. Yet that is the process. It’s the process of change and arguably the process of this amazing life we lead. What I also know to be true, is change is 100% easier when you have the right support. 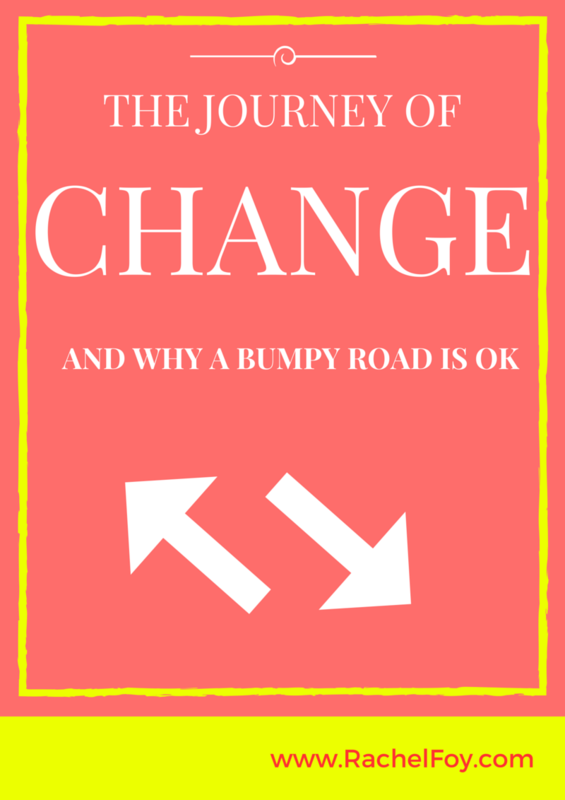 Whenever anyone starts embarking on ditching the diets and working on improving their self esteem and body image as well as love and acceptance of themselves, there will be bumps in the road. •They will feel guilty for eating cake on more than one occasion! 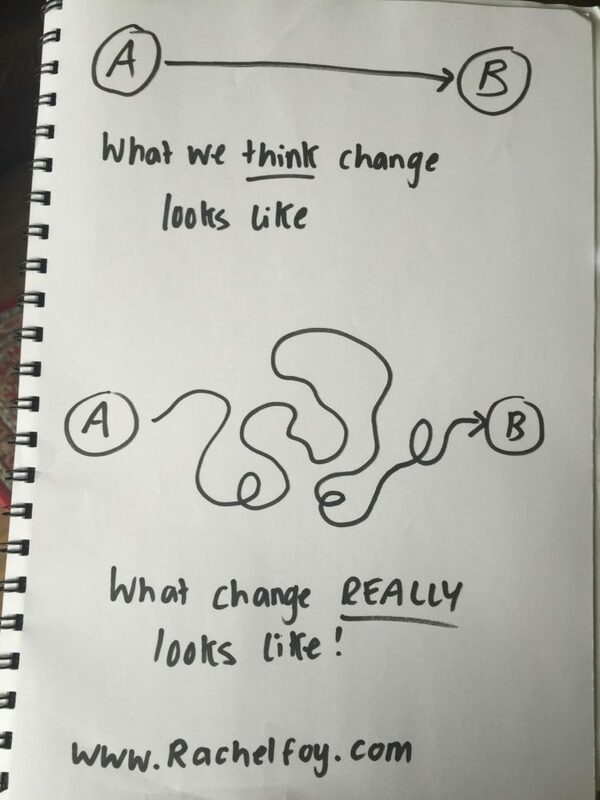 But that’s OK….that’s what change is all about. yet most importantly accepting of what is….. I have a network of female friends who I reach out to for support and that’s how I’ve got through having 2 small children(! ), grown my business and kept my mind & body healthy over the years. •Bonus #1: 77 Self Care Ideas For Feeling Happy, Healthy & Hot this Summer! If you finally want to make some changes which will impact your happiest, your health (physical and emotional) and how much you’ll enjoy summer this year, we start on Wednesday 11th May for 6 weeks.